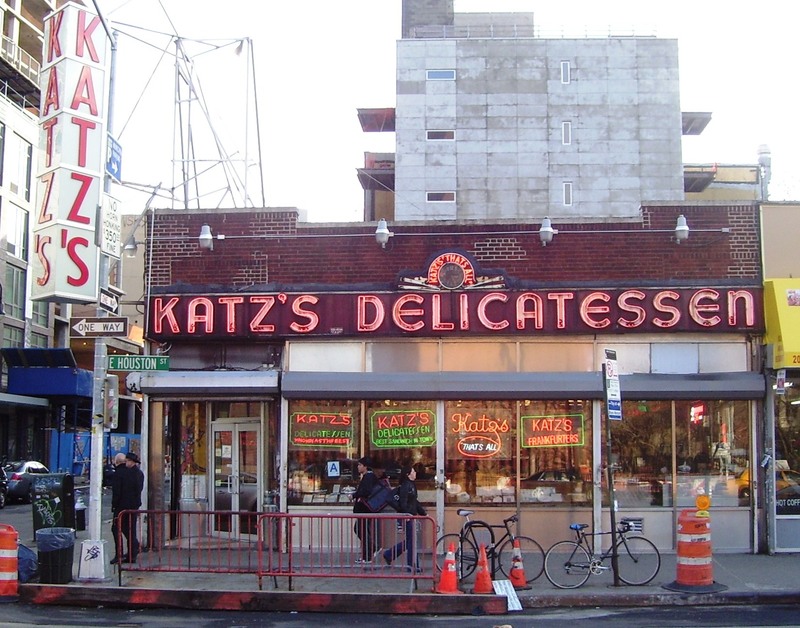 The famous 1989 film “When Harry Met Sally” not only put Billy Crystal on the map, it also made a star of our favorite combination of bread, corned beef and sauerkraut: the Katz’s Reuben sandwich. To celebrate the anniversary of the sandwich, Dell is sharing the Katz’s famous recipe, and is even offering the corned beef via mail. Melt swiss cheese. Once it’s melted, add it over a plate of sauerkraut. Add sauerkraut and cheese to delicately sliced pastrami that rests atop a single slice of rye. Smother the other slice of bread with Russian dressing.